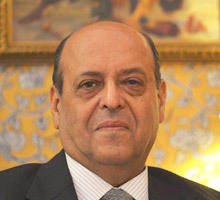 Civil Servant, Former Chief Election Commissioner and Author of an International Bestseller. The Times of India reported on February 16, 2015 as follows"
Visually-challenged students of Delhi University will soon get 'mobility and accessibility' kits, including DAISY players and smart canes to help them move around with ease on campus. 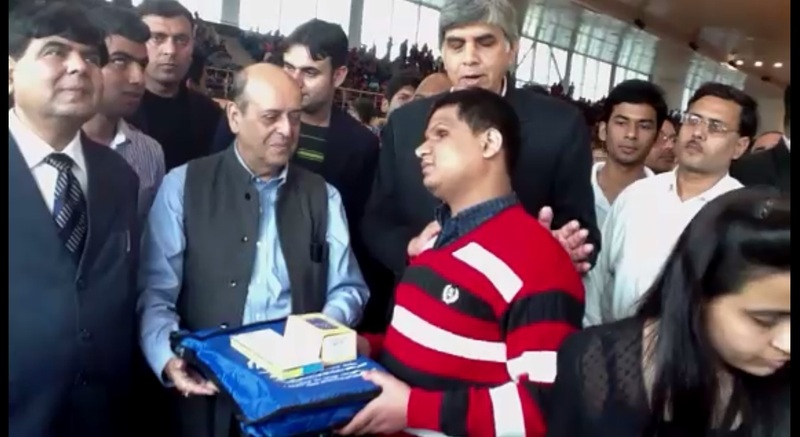 "DU has joined hands with the ministry of social justice and empowerment to provide mobility and accessibility kits to the varsity's visually-challenged students enrolled," said Anil Aneja, officer on special duty at DU's Equal Opportunity Cell. "The smart canes will help the students have hassle-free mobility on campus and the DAISY players will make their studies easier," he said. DU has roped in the services of the National Institute for the Visually Handicapped (NIVH), Dehradun, for working on the kits. "While funds for the initiative have been provided by the ministry, the contents of the kit have been developed by NIVH. 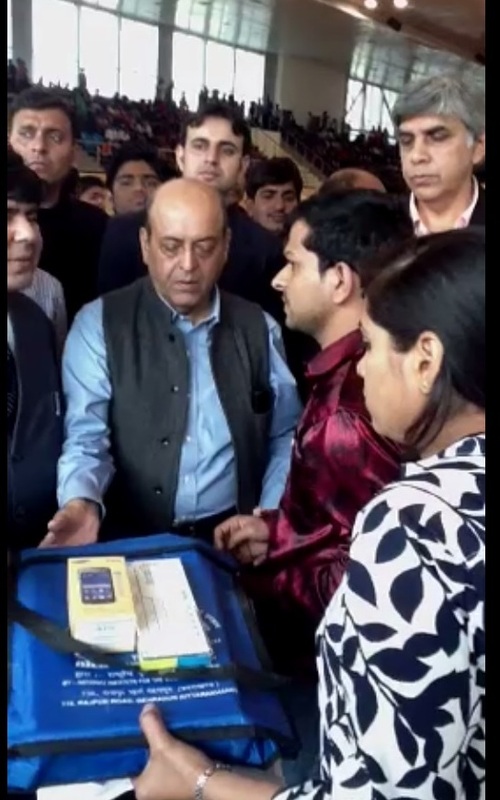 There is also a plan to include special tablets designed for the visually-challenged in the kits, but that will be worked out in the second phase," Aneja said. 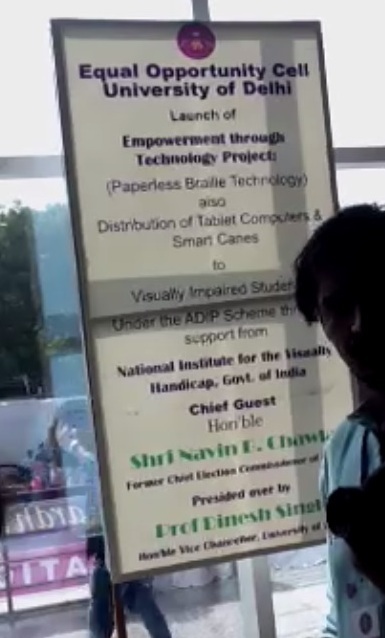 Shri Navin Chawla was invited to inaugurate the event, during the course of the Antardhwani festival held annually by Delhi University, an important part of the festival that mattered greatly to the cause of disability, namely the distribution of "smart canes" to the first batch of visually impaired students. By June, it was hoped to distribute these canes to all those suffering from visual disability, including students and teachers alike, numbering about 200. The Vice Chancellor Prof Dinesh Singh, in his introductory remarks, praised Shri Chawla for his own contribution to this sector. He said it was lnot widely known that Shri Chawla had founded and ran two Trusts that were largely devoted to helping and teaching hearing impaired children, both in Delhi and in Jaipur. he also assisted the cause of leprosy alleviation. He was confident that with the help of this new technology, visually impaired students would be able to move more independently. Copyright © 2011 Navin Chawla. All rights reserved.